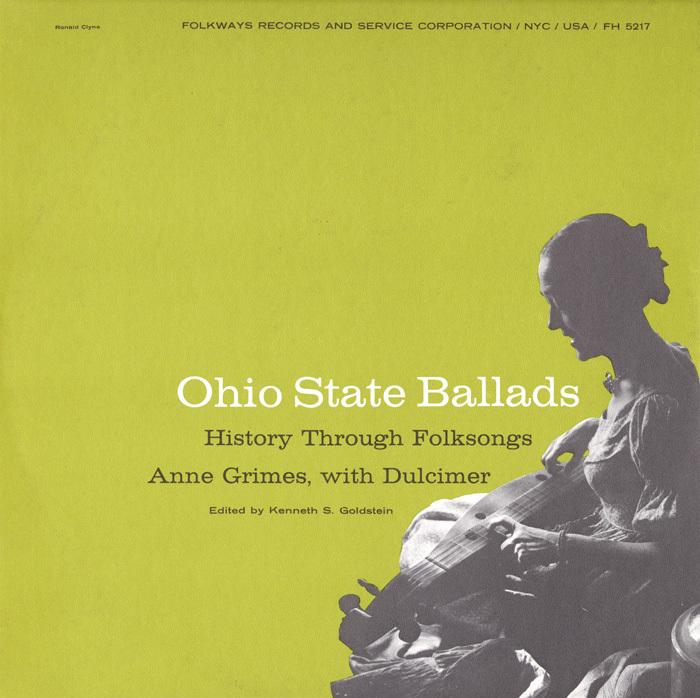 Folklorist and dulcimer player Anne Grimes collected over 1,000 ballads and folk songs from her native Buckeye State. 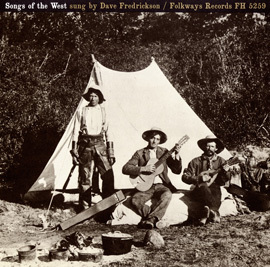 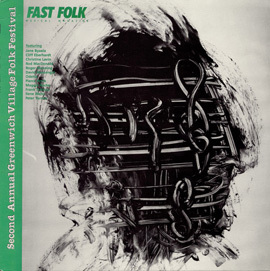 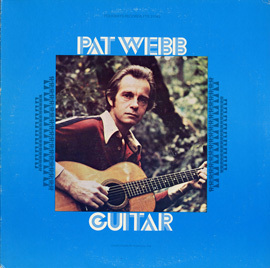 This album features 20 of these songs, including Child ballads and songs from African Americans, such as "My Station's Gonna Be Changed" and "The Underground Railroad." 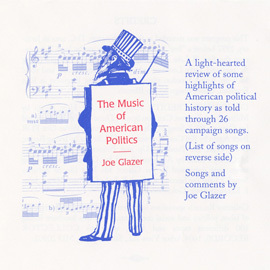 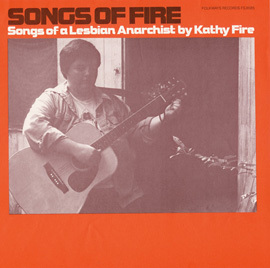 Liner notes include song descriptions, illustrations, photographs, and song lyrics.